Mississippi Faith leaders are coming together on the heels of tragic events across the country. We'll hear their message of unity. Then, a new study suggests a link between youth obesity and screen time. 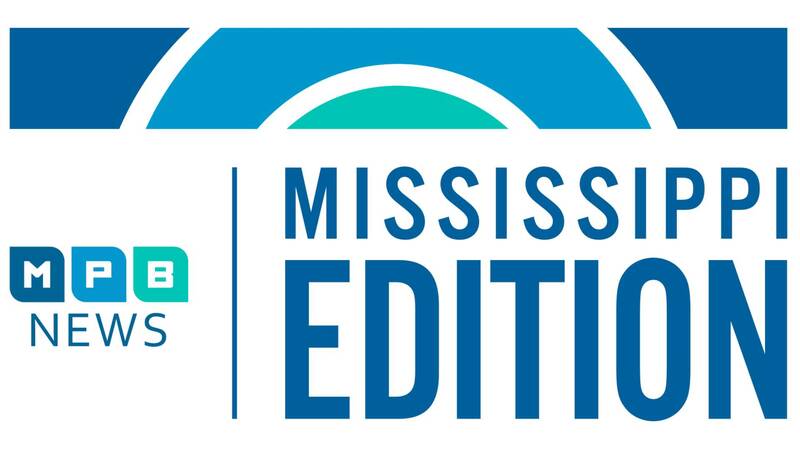 And we'll learn how a volunteer program continues to promote literacy in Mississippi after 20 years of service.